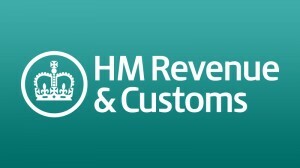 Earlier, I received an email from Her Majesty’s Revenue & Customs informing me that I am due a Tax Refund. Oh, how delightful, I thought. Apart from the fact that, I am not due a single penny – not even a Euro cent!? It’s after getting to the end of ‘Dear Applicant’, that you know it’s a scam. I mean, how can you be an applicant if you haven’t yet applied or aware of a refund? A UK Government computer system upgrade, please. Oh really … “You’ll get the repayment by bank transfer directly in your credit or debit card” (in!?). Whose copyright, The Queen’s or HMRC? It’s always The Crown, but these guys can’t make their mind up! you complete the form correctly. could relate to the current tax year or earlier years. 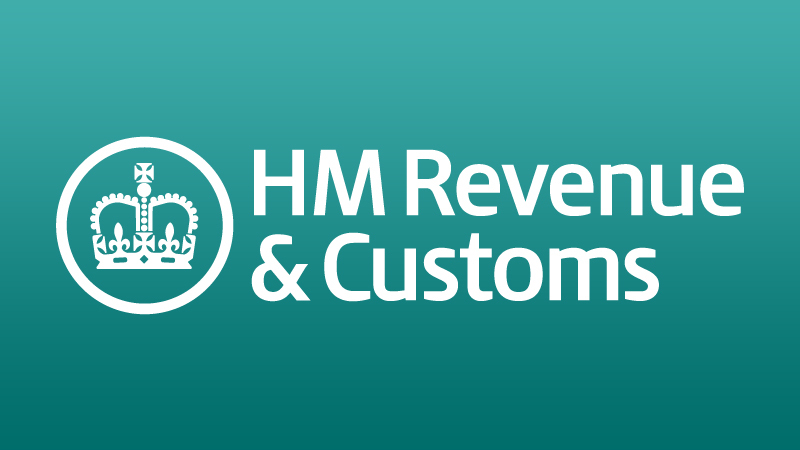 example through your job or pension this year or in previous years HMRC will send you a repayment. You’ll get the repayment by bank transfer directly in your credit or debit card. 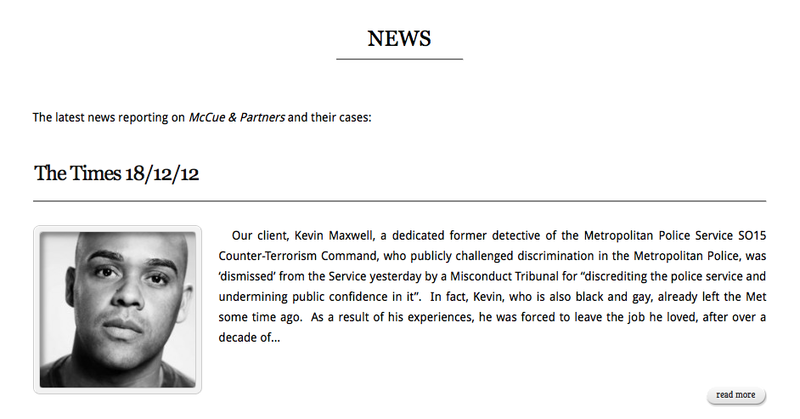 Copyright 2013, HM Revenue & Customs UK All rights reserved.